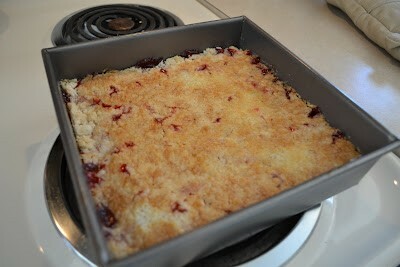 Did you know that today is not only President’s Day, but it’s also National Cherry Pie Day!? 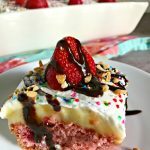 I heard that today and thought to celebrate National Cherry Pie Day I’d share with you the quickest, simplest way to make a Cherry “Pie” Dessert with only three ingredients needed. 1. 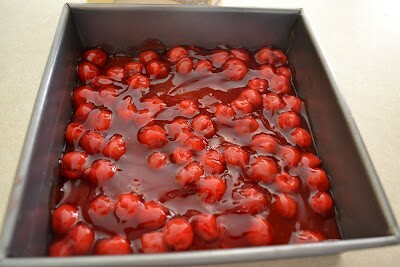 Start by spreading the cherry filling down across the bottom of your pan evenly. 2. 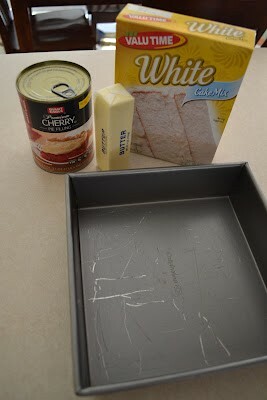 Next, use about a half box of white cake mix and use a teaspoon to spread it out across the top of your pie filling. 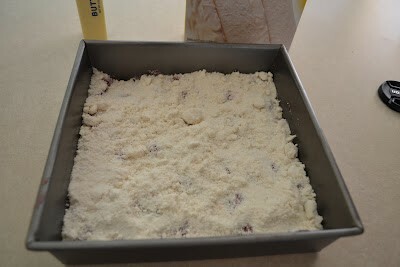 Try to get it about 1/2 inch thick and covered evenly. 4. 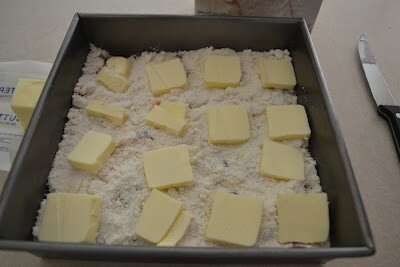 Bake at 350 degrees for 30 minutes until the top is crisp and golden brown. 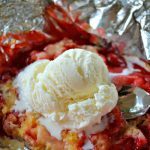 Enjoy your 3 Ingredient Cherry cobbler alone or with vanilla ice cream! 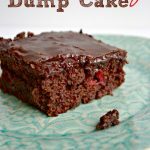 This is one of my favorite desserts! 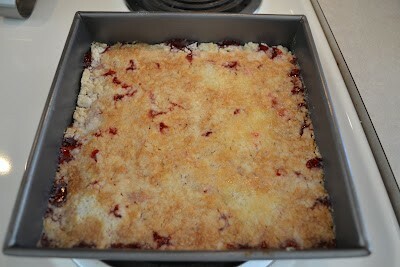 I make mine with cherries and crushed pineapple. It sounds like an odd combo, but it gives it a little tropical flavor. 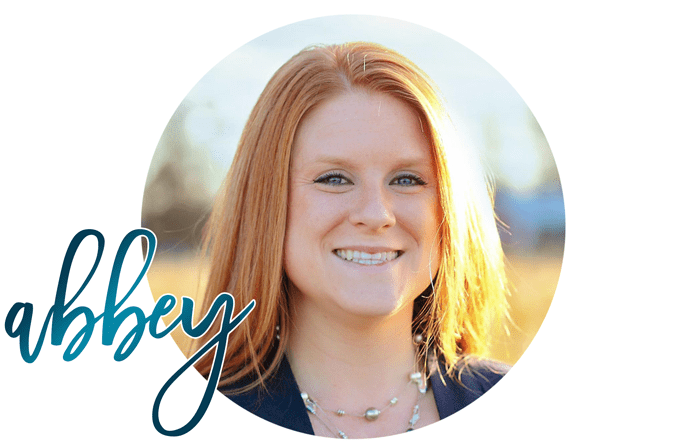 This is my 1st visit to your adorable blog, and I’m so glad I came by. I’m your newest follower! 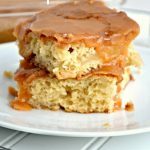 I’d love for you to stop by my blog and follow me back if you’d like. And congrats on being chosen as a new contributor for Craft-O-Maniac… that’s awesome!